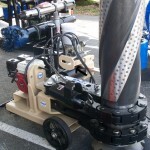 We will maintain your equipment to increase its usable lifespan. 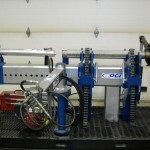 OCI has experienced service technicians to inspect and service your equipment. 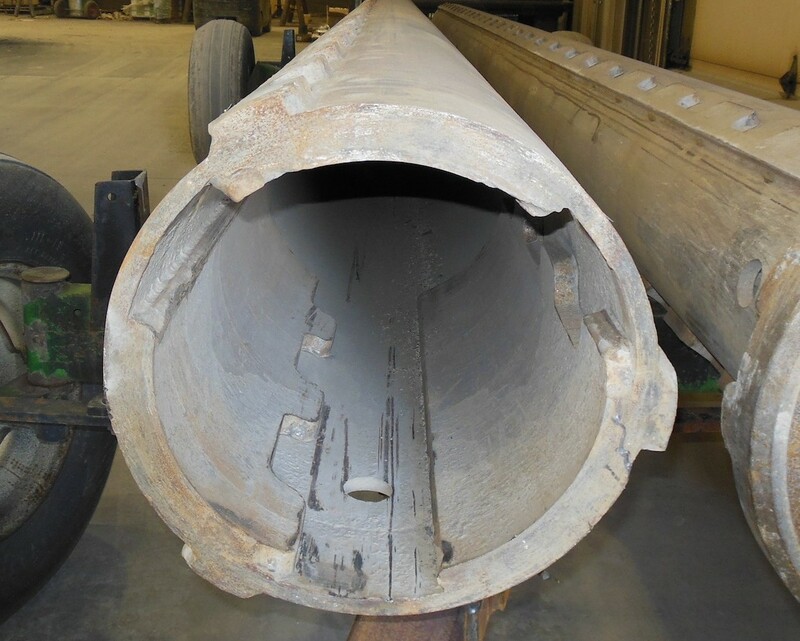 We offer complete rebuilding services as well as non-destructive inspection for cracks and other deformities in the tooling that can occur over time. OCI will give you a cost analysis so that you can determine if it is more economical to repair or replace the tooling in question. OCI will inspect you current drill tooling from the head of the drill rig down to the hammer you are using, including Kelly Bars. We offer complete rebuilding services as well as looking for cracks and other deformities in the tooling that can occur over time. OCI will give you a cost analysis so that you can determine if it is economical to repair or replace the tooling in question. 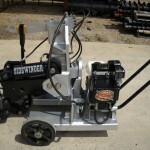 We service most Down The Hole hammer brands and Wassara water hammers. We also repair and sharpen hammer bits to extend their life as much as possible. We build and service a complete range of swivels for construction drilling including Grout, Duplex, Mud or Air Drilling and High Pressure types. We also have Reverse Circulation Swivels for Construction drills. OCI offers quick turnaround of swivels for less downtime. OCI has experienced service technicians to service your DTH hammers and bits. We stock a large inventory of parts for air and water hammers. 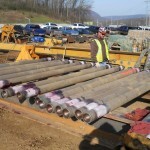 Complete hammer inspection, repair, and rebuilding of most brands and models including water hammers is available at the Brookville, PA facility (2” to 30”). 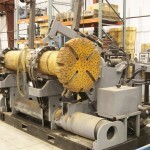 OCI offers inspection and repair of all drill string equipment including head adapters, swivels, subs, drill pipe, stabilizers, casing, and bits. New Wassara hammers and parts in stock, and we offer complete rebuilding and service for Wassara Hammers. 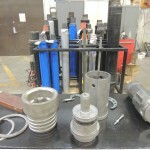 OCI offers inspection and repair of ancillary equipment like Kelly Bars, cluster drills, oilers, and breakout equipment. OCI has experienced service technicians available to help get a project started or to assist in repairs at the site. OCI field technicians are ready to help with advice or hands on help at your site to help keep your project on track. OCI’s shipping department has vast experience in moving freight in a timely and cost effective manner.